We stopped at the Rotonda Chapel and the Reformat Church from Geoagiu during one of our road trip weekends. the weather was not an ideal one for a family road trip, but as far as the rain didn’t start, we were happy to wonder around. This spring is quite freakish, changing rapidly from a hot season, sun and temperature over 25°C to a cold season, snow and -10°C, but waiting for the summer is not a valid option. Somewhere at the middle of March we said we should experience the first road trip with our 17 months baby. The forecast warned us that we will have changing weather, so we planned for a 2 days history trip not too far from Sibiu and we chose to follow the route Sibiu – Geoagiu – Deva – Sarmizegetuza Regia – Sibiu, a 350 km trip. 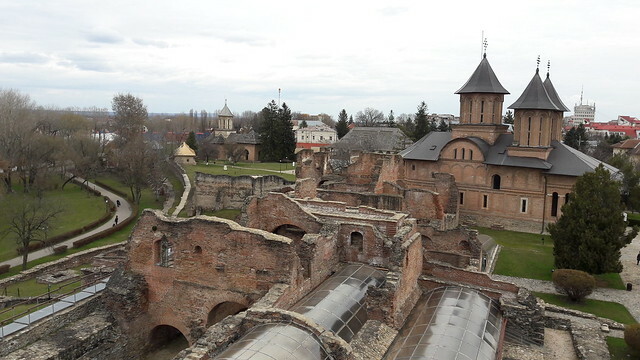 Although we’ve been many times on the road, driving to Bucharest, it is only this spring that we considerend having a stop in Târgoviște, for an important history lesson about medieval times. 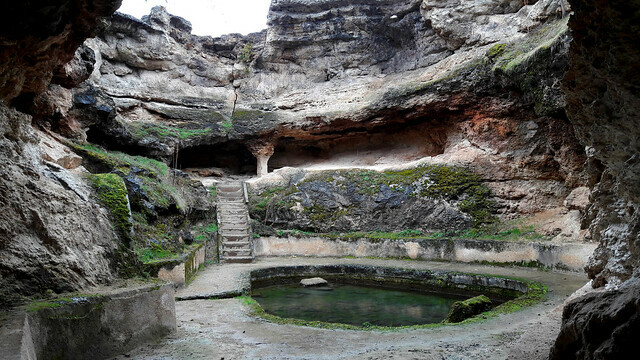 Although the southern part of Romania doesn’t have that much to offer in terms of history as does Transylvania, there are still some hidden gems, proof of our long history and civilization. An amazing book on the condition of women in India, written by journalist Elisabeth Bumiller after living for 3 and a half years in India.